I’m currently punching out this blog from my hotel “The Marina Pacific” on Venice Beach, California. I’m here gearing up for the Boost Mobile Pro that starts Sep 7th down at Lower Trestles in San Clemente. 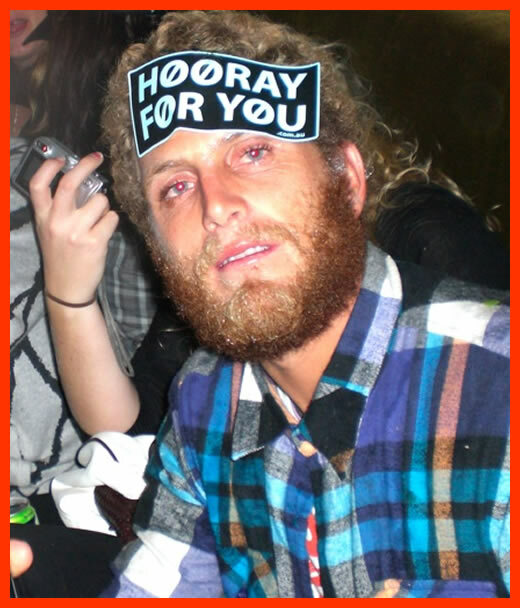 This has nothing to do with anything, but I want to show everyone the banging beard I grew for a memorial event that is held every year in my hometown, Tathra. I won of course (the beard off). I’m slightly drunk in the shot to celebrate the win! This year to date has blessed the tour with some crazy waves. 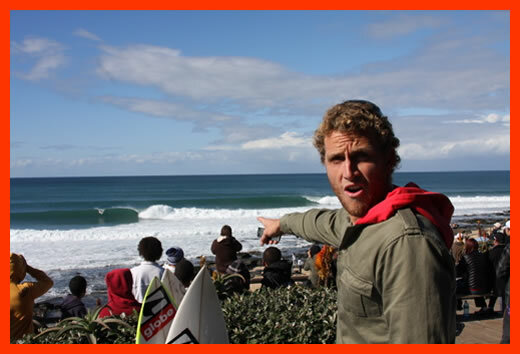 J-Bay was pumping, here is a little taste. 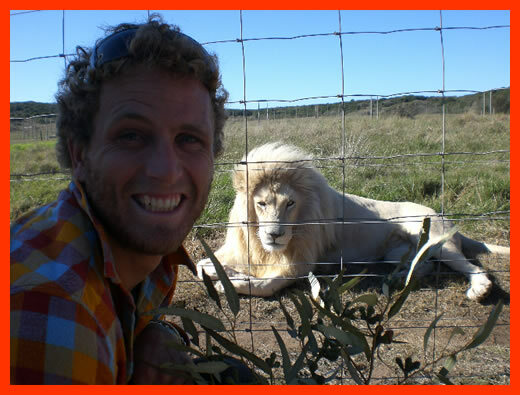 I also visited a cool lion park in South Africa. It’s heavy they’re caged up, but I feel a bit safer than if a lion rocked up to the contest. This one was all white, so rare. My teeth are scarier than a lion’s for sure. Bali also had amazing waves. But the nightlife was almost better. 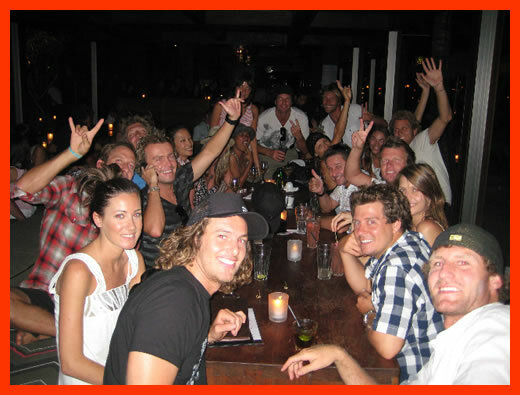 This is a little get together at a fun club in Bali.